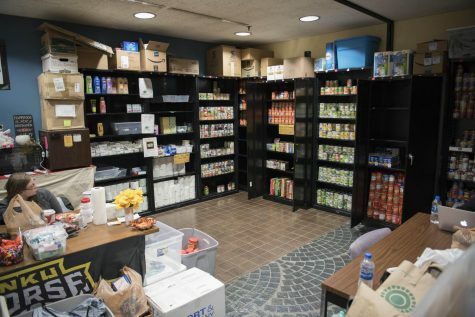 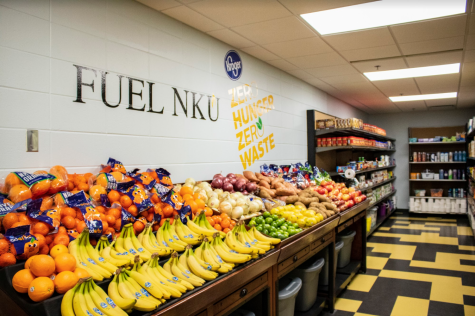 FUEL NKU, the university's on-campus food pantry, has moved into a larger space in Albright Health Center 104. 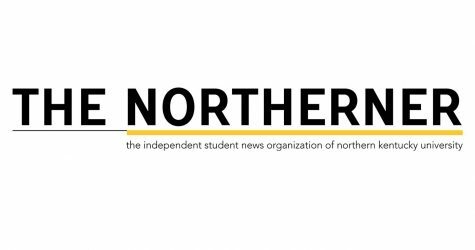 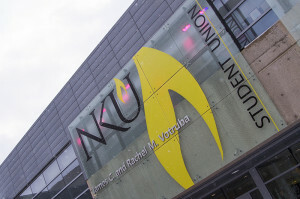 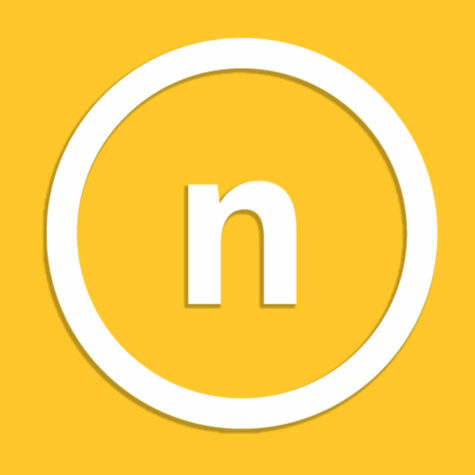 An NKU student died on campus Friday night, university officials and the county coroner confirmed. 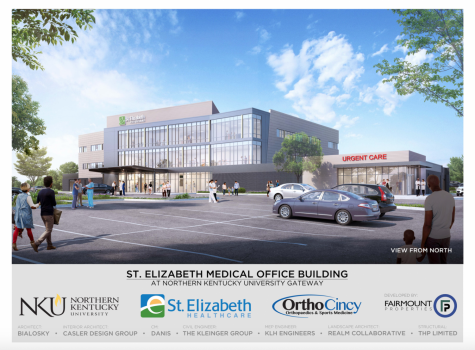 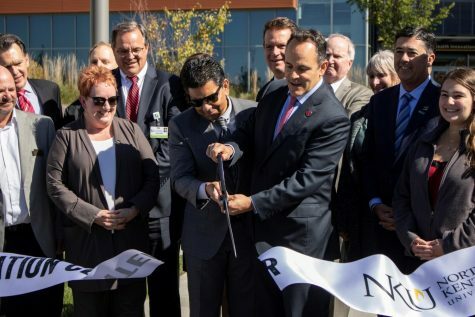 NKU officials broke ground Thursday on the site of a new medical office building that will house regional healthcare providers at the entrance to campus. 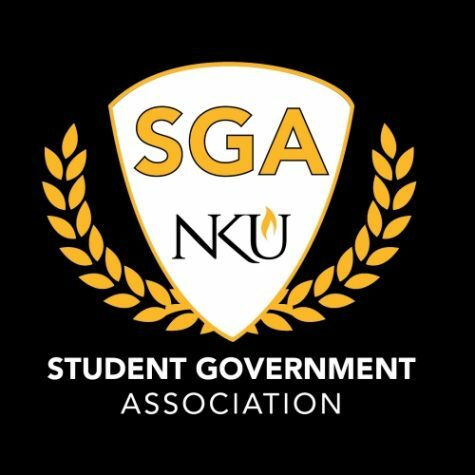 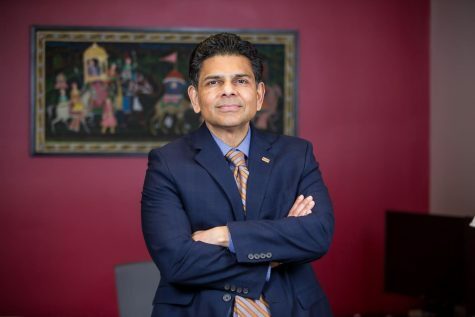 Student Government Association welcomed NKU President Ashish Vaidya for a talk shop meeting, and members discussed how they could improve their relationships with students. 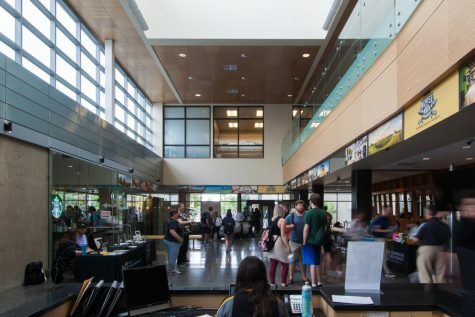 Enrollment is down by an estimated 4 percent this semester and that has affected our spending for the same period. 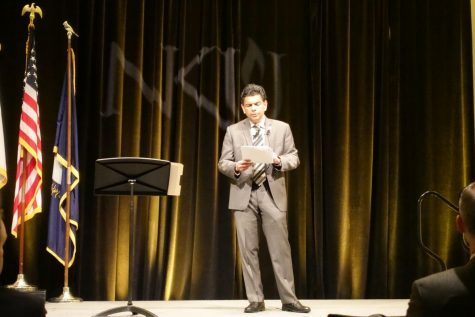 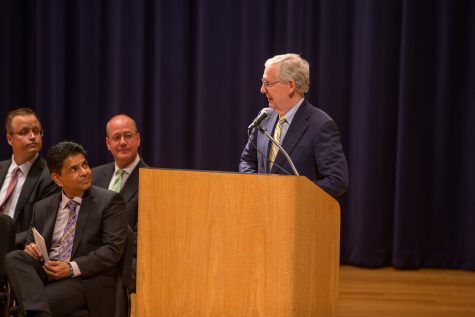 President Ashish Vaidya believes by recruiting and retaining 540 students NKU can make up for this. 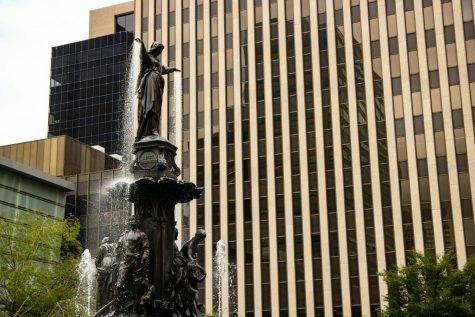 Cincinnati Police confirmed four people were killed during an active shooter incident at Fifth Third Center on Fountain Square Thursday.